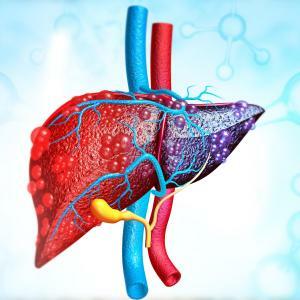 Alcoholic liver disease diagnosis is suggested by an established history of habitual alcohol intake of sufficient length and intensity. Toxic daily threshold of alcohol consumption is 40-80 g for males and 20-40 g for females for 10-12 years. Signs of alcohol abuse and hepatic injury include malnutrition and muscle wasting, cutaneous telangiectasia, palmar erythema, finger clubbing, Dupuytren's contracture, peripheral neuropathy, parotid gland enlargement and signs of gynecomastia and hypogonadism may also be present.